I'm a new follower =) Looking forward to it!!! I am so excited that this exists! 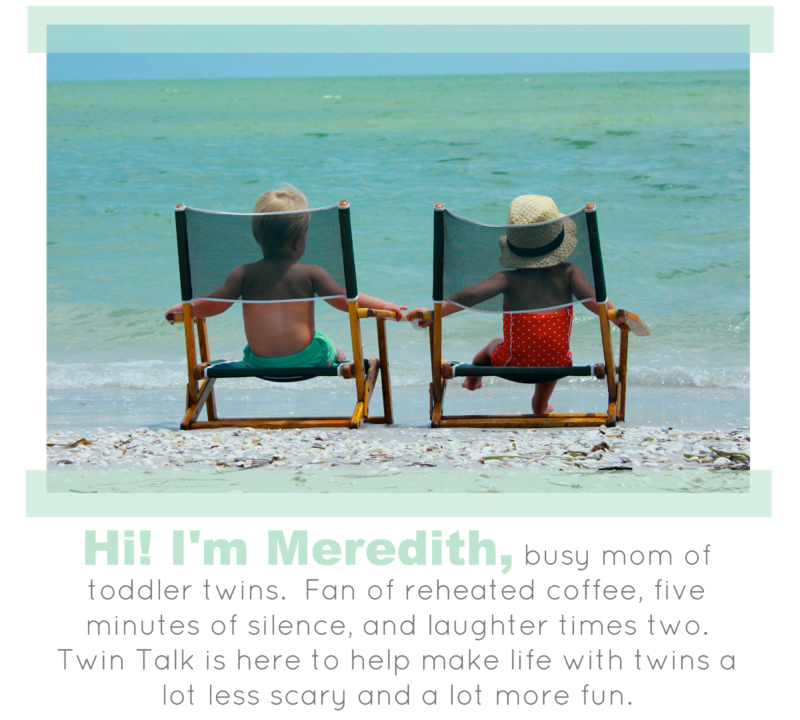 I am a new twin mom with 6mo old twins and a 2yr old! I can wait to see what other moms have to say about their experiences. Thank you for starting this blog! I am so excited to have stumbled across this blog! I am a mama to fraternal 4.5 month old twin boys who are the light of my life! I will be frequenting this blog as they grow for sure. Where can I find the twin sweatshirt that I saw in a picture. It was so cute! So glad to have found this blog! The books are great but nothing beats a real life account. Due with my first babies (twins) in September! Thank you!! I love that I found this blog as well! I am due with babies number 5&6 in sept. and have heard nothing but negativity. it is so nice to come somewhere that i don't feel like this is going to be the worst experience of my life. i love reading all the birth stories and finding that most twins are born healthy! thank you! Thank you so much for doing this! First time mom of b/g twins in Dec 2015. Great blog! We are two twin boy mamas that just began the adventure of creating a twin mama blog ourselves! I love the support that twin mamas can provide for each other. We will be following this blog for sure!